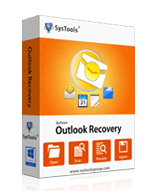 Outlook Recovery Tool is an excellent utility to repair and restore all MS outlook data like Emails, Contacts, task, calendar in three file formats EML, MSG and PST. Software also works on password protected PST files. 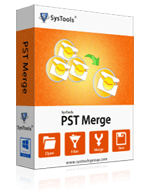 Merge multiple PST files into one by using advanced PST merge software, as it provides 3 options to merge Outlook data file like join PST files, merge PST files and merge contacts folder. It also remove the duplicate data during merge PST file process. 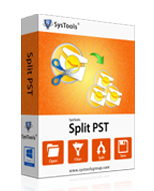 Split Large PST files into small parts using Split PST software and secure large data from the corruption issues. Software provides 4 amazing options to split PST by date, year, folder and year. Hotmail backup software helps in creating backup of Hotmail/Outlook.com account email to the local machine. You can store local backup in 4 file formats like MSG, EML, MBOX, PST through this software. Get an advanced solution to remove password from the MS Outlook PST file via PST Password Remover. Software supports all MS Outlook editions like; Outlook 2016, 2013, 2010, 2007 etc. The software easily recovers multilingual passwords. The software support recovery of bulk PST files password at once. 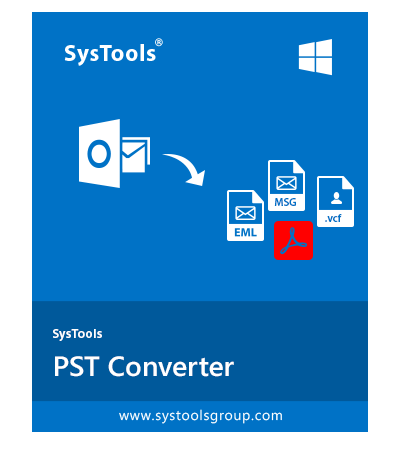 PST converter helps users to convert MS Outlook data file into EML/PDF/MSG and VCF file format. The software effectively converts corrupted or password protected PST file to EML and other file formats. The software provides a date based email filter, which helps users to convert selective emails between two dates. Outlook PST to PDF converter to recover MS Outlook PST file and save all MS Outlook data into PDF file format. By using this tool, you can easily view all MS Outlook data and convert it into PDF file format without MS Outlook email client.